How to Root Xiaomi Redmi Note 4 (SuperUser Installation Method), Rooting is the process of allowing users of Xiaomi Redmi Note 4 running the Android mobile operating system to attain privileged control over various Android subsystems. Rooting your Xiaomi Redmi Note 4 will allows you to use root privileged app, custom tweaks etc. Rooting android is just piece of cake, if you already have installed the TWRP installation in your Device. Check out the post bellow for complete guide to root your Xiaomi Redmi Note 4. First download all the files from download section and copy them in to your phone storage. After that Enter to TWRP recovery mode. To enter recovery mode of your Redmi note 4 first switched off your phone. Afterwards press and hold Volume Up + Power button for about 5 seconds. 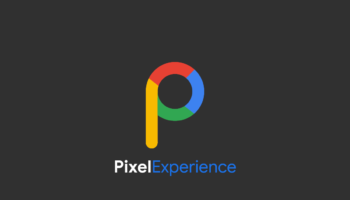 When the Mi Logo appears on your screen release only the Power key. Keep holding the Volume Up key until the Recovery Mode appears. You can navigate here by using the Volume buttons and confirm options by pressing the Power key. Once You’ve booted into recovery mode then first flash the “no-verity-opt-encrypt.zip ” files. After that phhs SuperSU.zip via Recovery. Reboot the phone. SuperSu installation will cause reboot once again. Dont panic, wait for the phone to boot. Once your phone successfully boot up, Install Phh’s SuperSu.apk app. 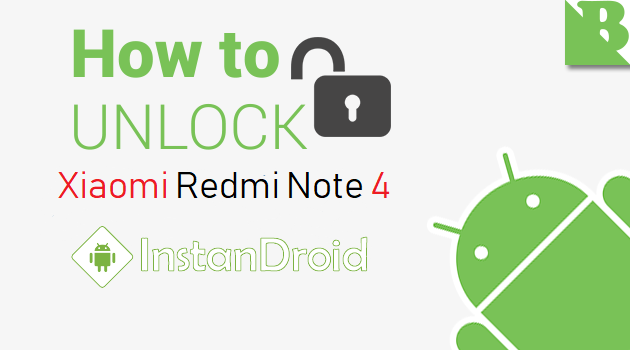 Voila You’ve successfully Rooted or gain root access/privilege in your Xiaomi Redmi Note 4.